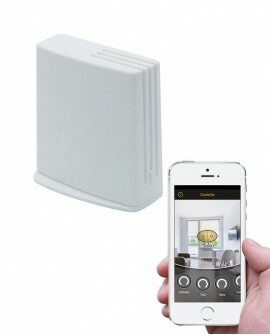 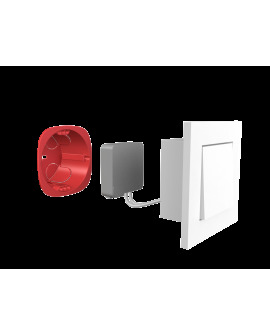 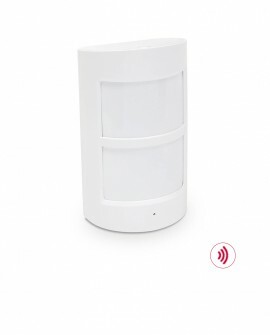 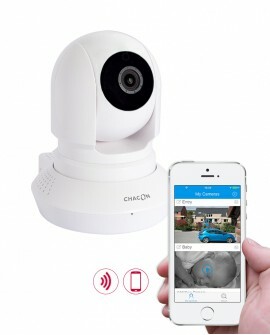 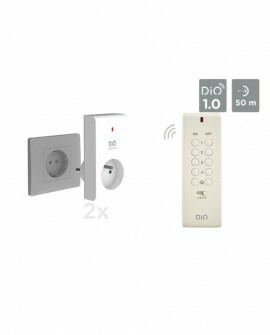 With the DiO wireless wall switch, you can easily play your life scenarios but also control your lightings and/or rolling shutters one by one or all together. 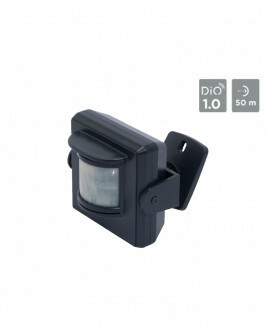 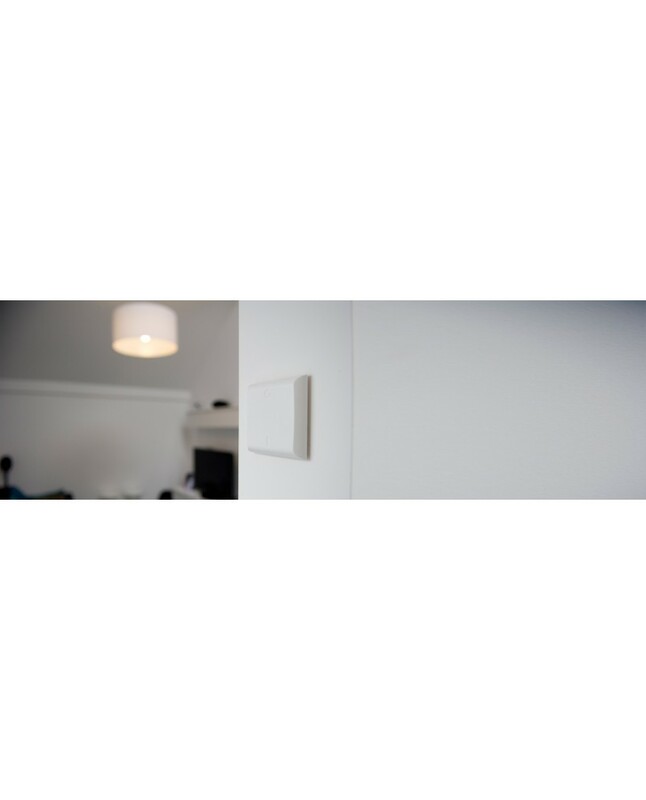 For example, with one single clic on the switch next the entry door, I launch my "Leave home" scenario and my house automatically moves into "ECO" mode: lights turn off, shutters close down and heating moves into ECO mode. 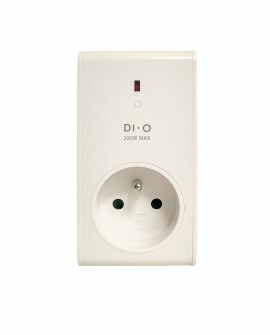 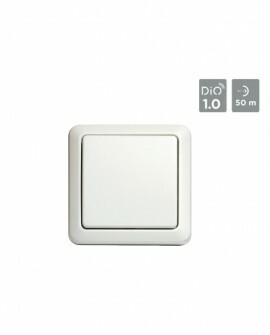 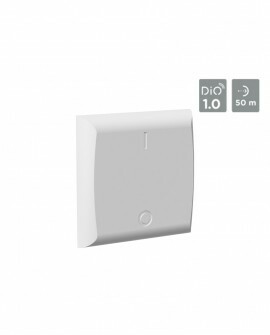 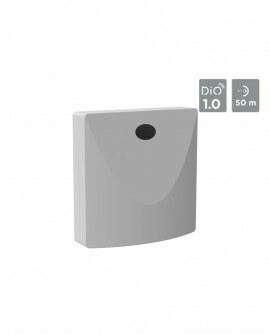 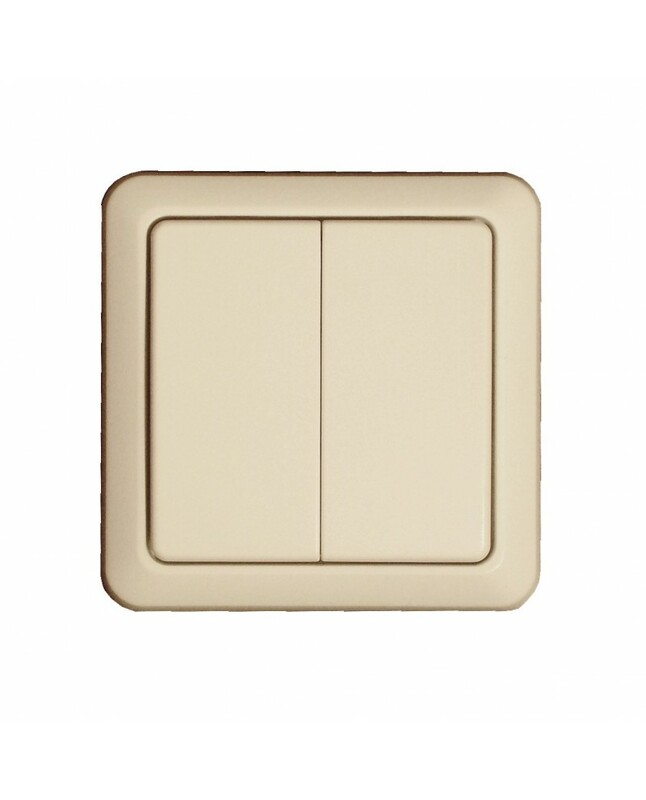 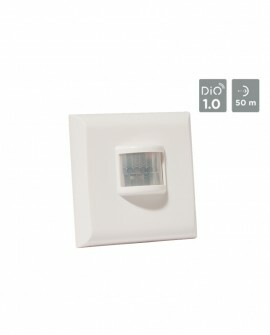 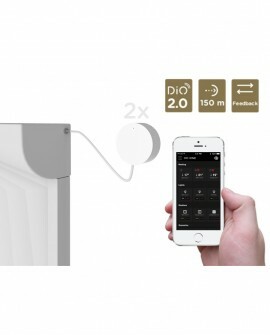 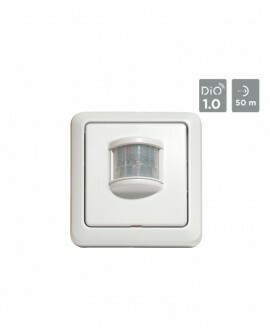 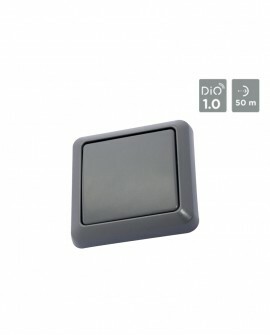 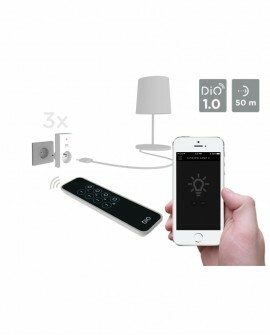 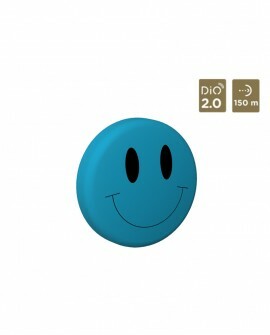 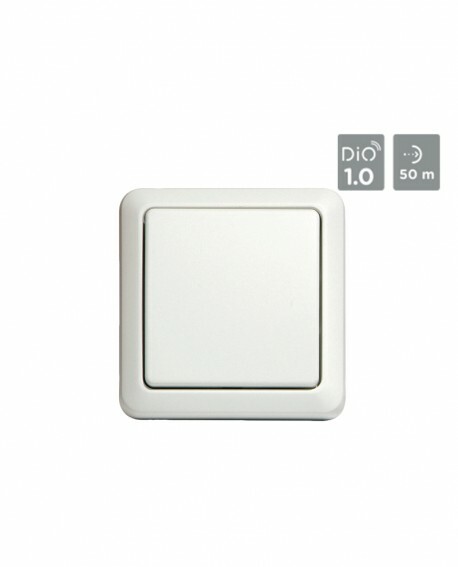 I pair my wall switch with my DiO HomeBox to control my scenarios and all my DiO accessoires (whatever technology DiO 1.0 or 2.0). 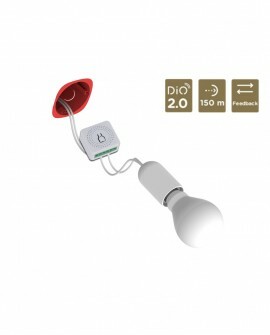 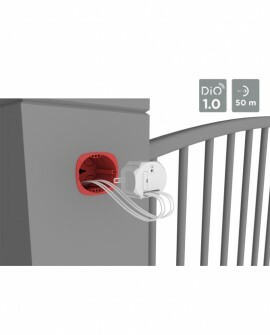 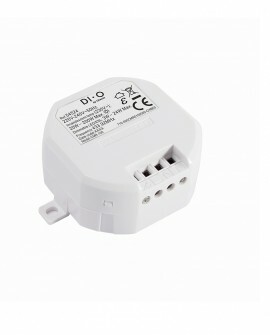 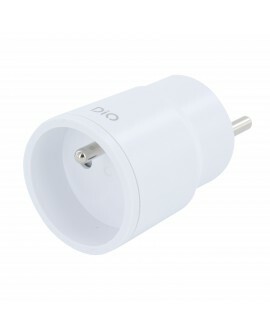 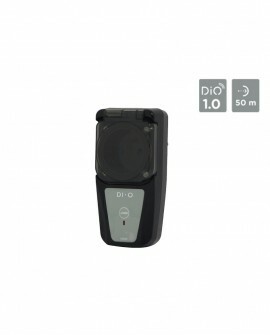 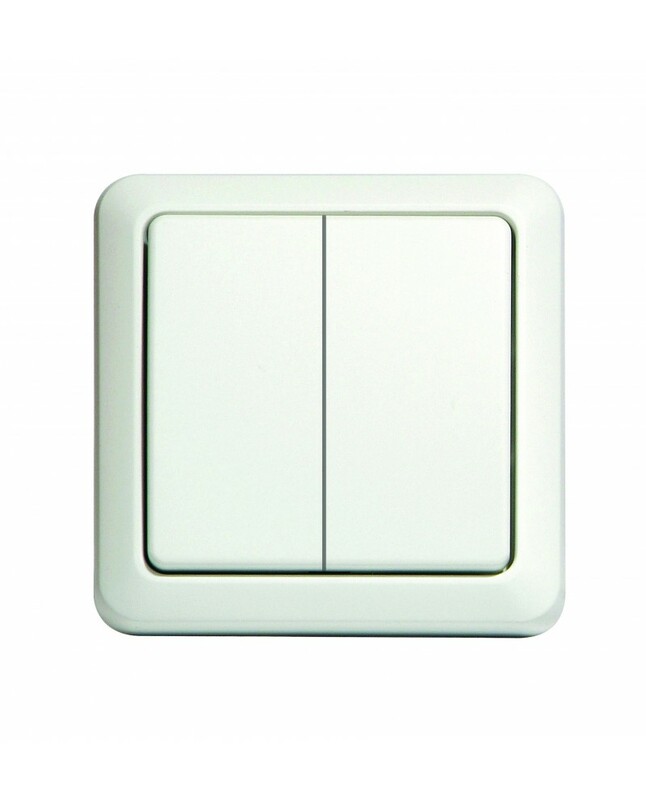 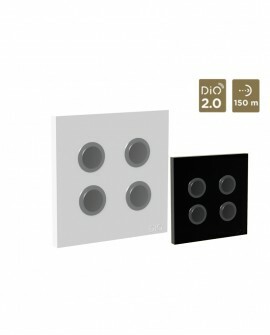 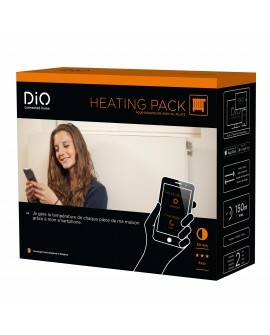 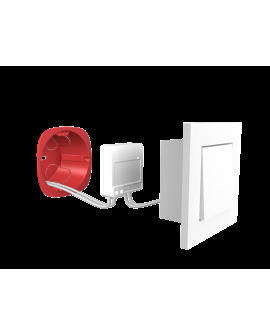 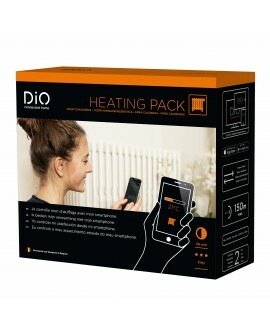 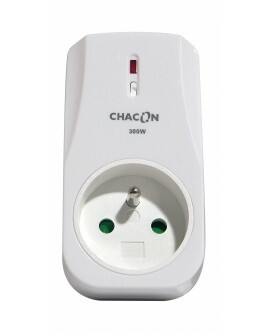 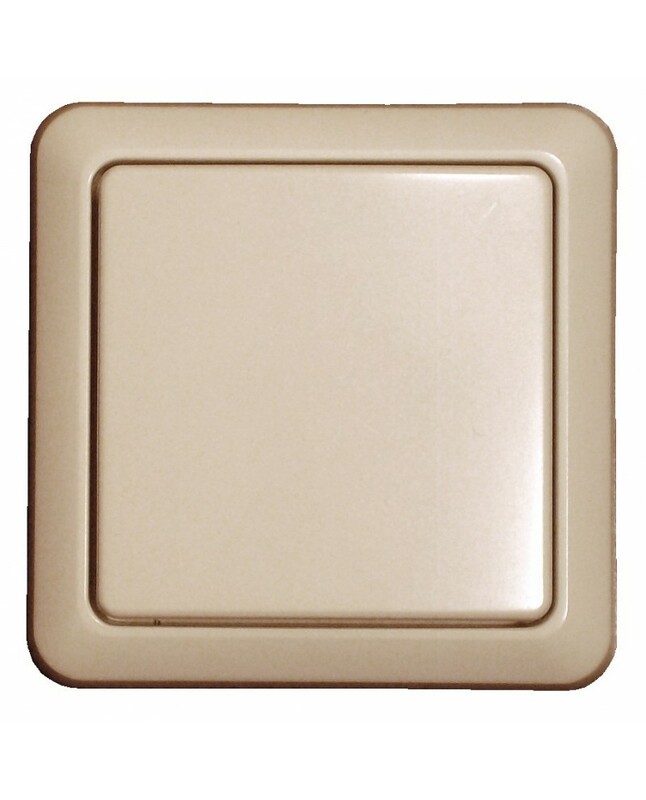 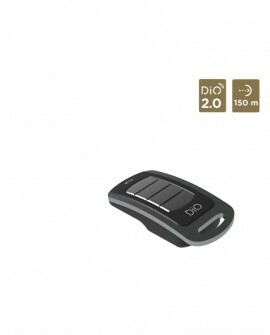 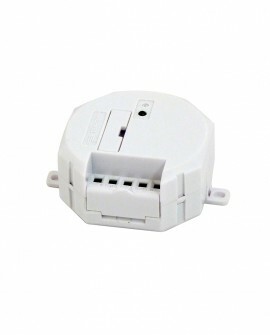 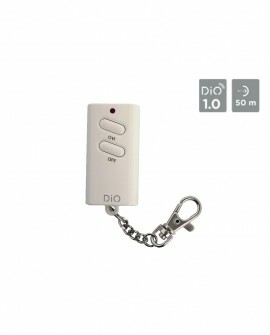 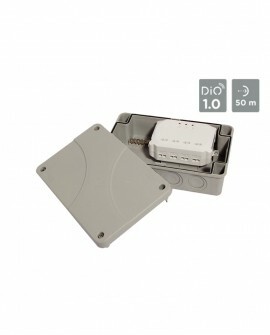 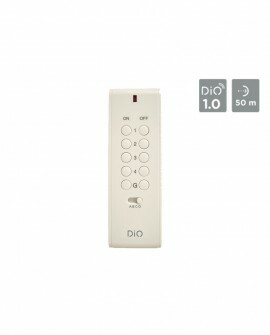 I directly pair my wall switch with my DiO 1.0 accessories to control them locally, one by one or all together.